Product categories of Gigabit Media Converter, we are specialized manufacturers from China, Gigabit Media Converter, Ethernet Media Converter suppliers/factory, wholesale high-quality products of Fiber Optic To Ethernet Converter R & D and manufacturing, we have the perfect after-sales service and technical support. Look forward to your cooperation! Gigabit Ethernet Media Converter adopts switching technology to fulfill media conversion. It complies with IEEE802.3, IEEE802.3u, IEEE802.3z and IEEE802.3ab standards. Presently it supports two types of media network connections: 10Base-T/100Base-TX/1000Base-T, and 1000Base-SX, inter-converting electrical signals of 10Base-T/100Base-TX/1000Base-T twisted pairs with optical signals of 1000Base-SX. It extends the transmission distance of network from 100m via copper cable to 500m via fiber optical cable. 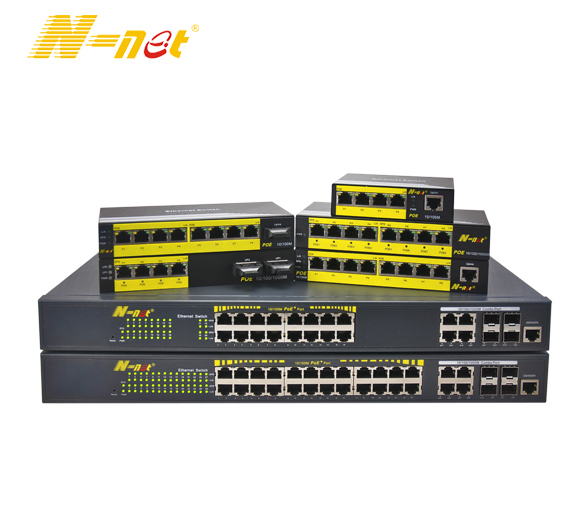 It supports transmission in multi-mode dual fiber, single mode dual fiber, single mode single fiber.